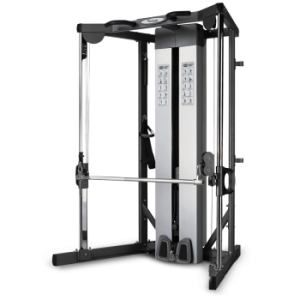 The ST710 may be the most versatile piece of strength equipment on the market today, due to the small amount of floor space it consumes. 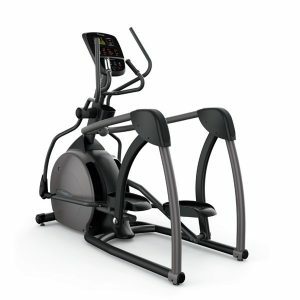 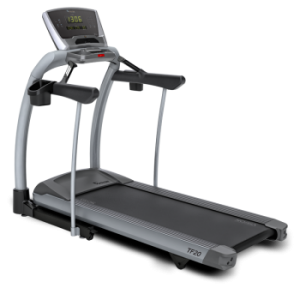 This unit features a unique blend of traditional and functional training. 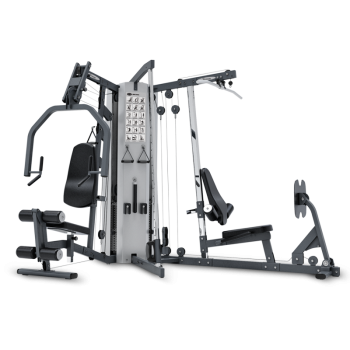 The standard press/pull arm, leg extension/curl, and lat pull down stations are accompanied by the functional footplate of the leg press and the 21 exercise position adjustable cable column. 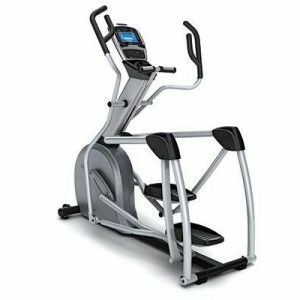 Contoured lumbar back rests and co-molded transition and exercise handles are a few of the amenities that make this unit a truly comfortable experience.